Uploaded by oakley. 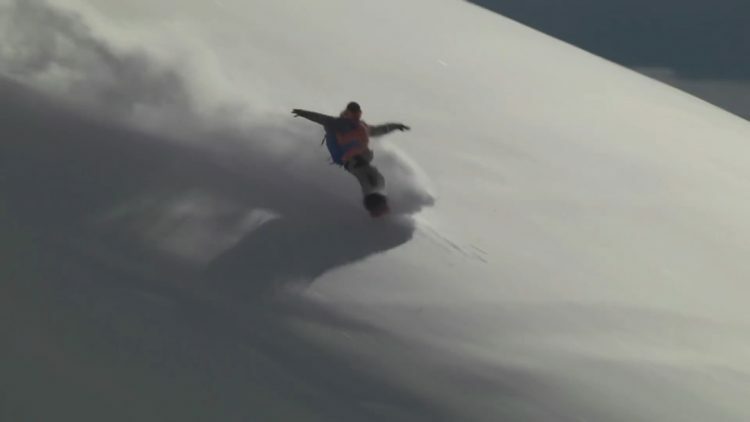 In this clip from Snowboarding: For Me, Shaun White and Heikki Sorsa meet up in Kuhtai, Austria to reminisce about the early years of their respective snowboarding careers and to enjoy a private halfpipe session. Season 3, Episode 3. Uploaded by Red Bull. Eero Ettala and his Cooking With Gas crew are joined by Gulli Gudmundsson, Eiki Helgason and Peetu Piroiinen as they head north to Iceland for some urban shredding. Expect the usual smattering of exceptional street riding, silly costumes and an impromptu surf session in icy cold conditions. Season 3, Episode 1. Uploaded by redbull. Urban shred supremo Eero Ettala is back with his coveted web series ‘Cooking With Gas’. Joined by fellow Finns Heikki Sorsa and Lauri Heiskari the crew heads to the streets of their home country for some creative rail sessions. Season 2. Uploaded by TWsnowFILMS. 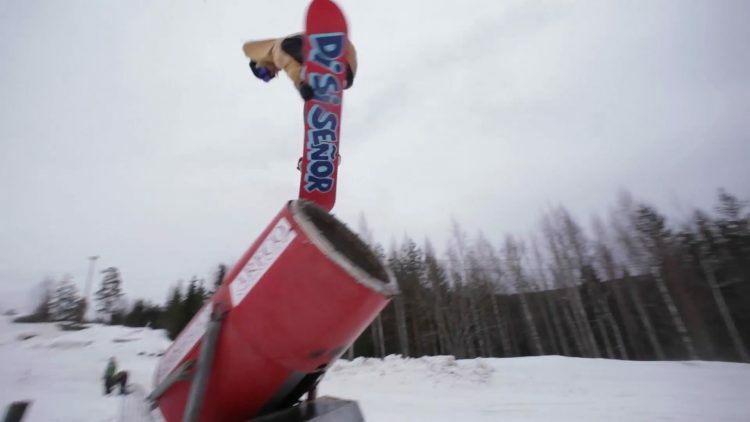 Eero Ettala is one of the most talented snowboarders to come out of Finland. Eero mixes raw talent with creativity and it shines through with everything he does. After years of filming hammer parts for Mack Dawg Videos he started a web series CWG. Season 2. Uploaded by TWsnowFILMS. Finland’s Heikki Sorsa is a true legend. 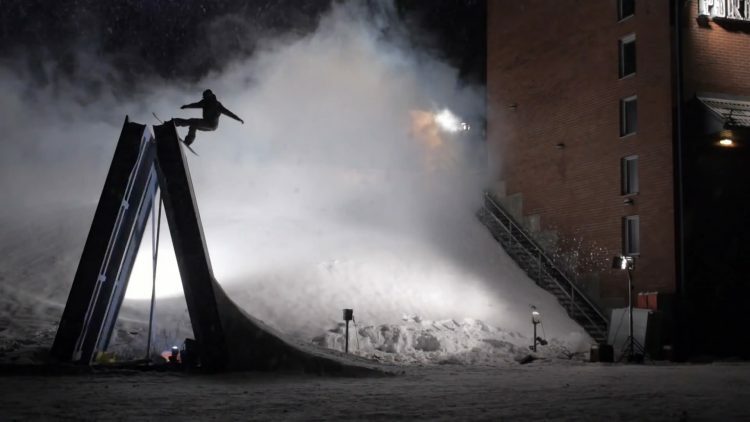 From his early SLC Olympic Mohawk fame, to setting the world record for highest quarter pipe air, to years of hammer Mack Dawg video parts, Heikki is the man. Season 2. Uploaded by TWsnowFILMS. Lauri Heiskari Full Part. 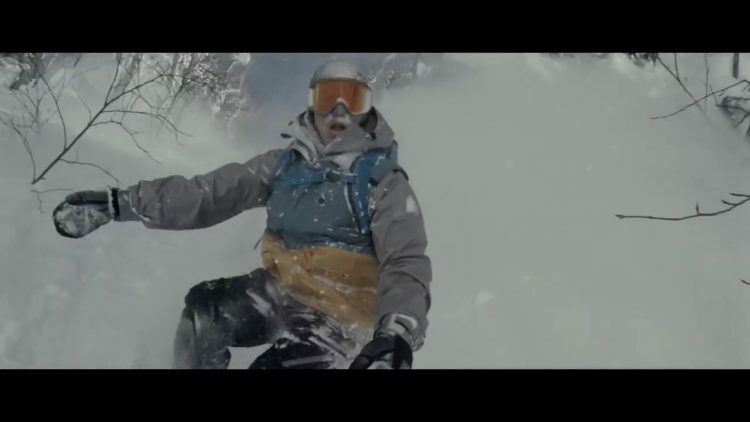 Last winter Lauri, Heikki Sorsa and Eero Ettala teamed up to film their second season of “Cooking With Gas”. 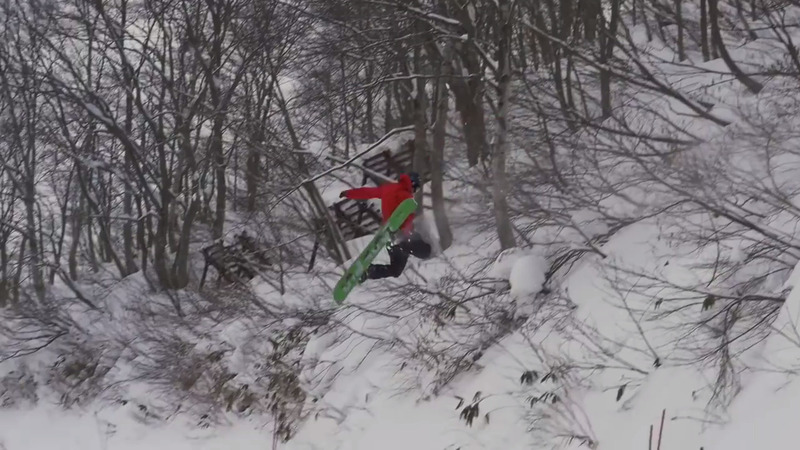 They snowboarded around the world working on six bi-weekly edits through the winter and now it’s time for their full parts.